The problem with operating a traditional brick and mortar business often requires a heavy capital investment, costing thousand dollars in just for property acquisition, inventory stocking and staffing etc. Aside from that, you need to worry about legal issues, business registration, utility bills… the list can go on and on. The good news is that with the rise of internet, traditional brick and mortar business is not the only option. …so that you can leave the site running itself and make money, automatically? Without further ado, I am proud to present you the eBook business package for the very first time. You can now run your own eBook shop business like me, and make 100% profits for every eBook sale! Free installation service. No more worries about wasting hours or even days figuring how to make it live. That also means no hassle of downloading and uploading large installation files. Option 1: Simply join here as a Gold Member. You will get this eBook Store as a bonus for being a Gold member. March 6, 2018: Sorry but this offer is closed due to many technicalities experienced by customers. The ready made eBook store is now just an added bonus for Gold members. Important! 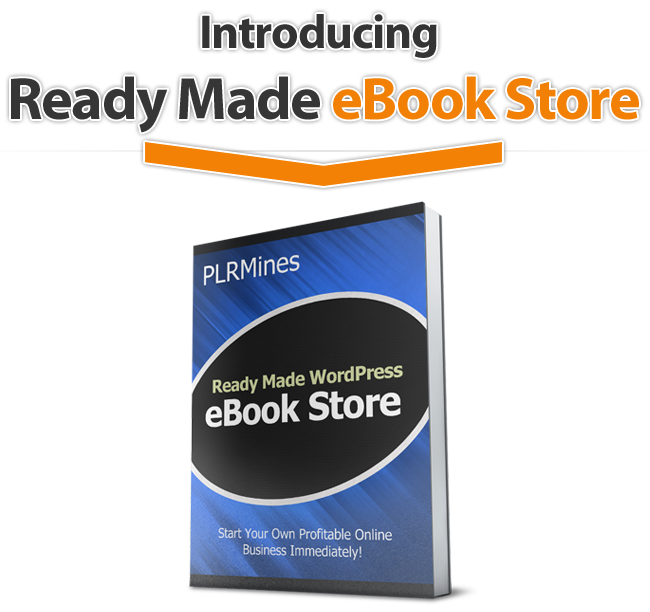 : If you are going to request us to install the ready made eBook store, make sure you have your own domain and webhost ready for it. Gold Members have the option to download the installation files and install it on their own. Note: Please do not use “free” webhost. Free webhosts tend to impose restrictions that could make the installation process almost impossible or limit the functionality of your eBook store if successfully installed.